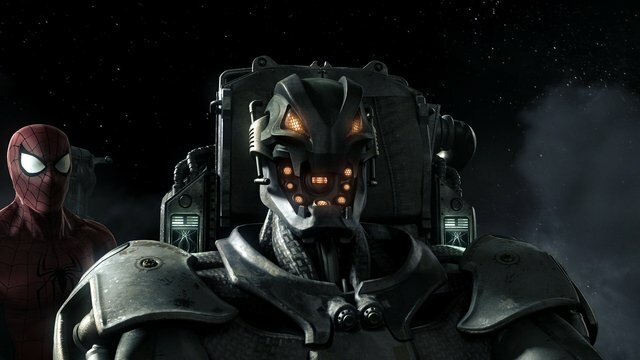 Ultron has been one of the Marvel universe’s most deadly villains since his debut all the way back in 1968 and this week the world will get to see how deadly he can be on the big screen in the sequel to 2012’s The Avengers, The Avengers: Age of Ultron. Those following Marvel’s various video game projects also got to experience the character in a number of ways as he’s being spotlighted in a number of Marvel titles including Marvel Heroes, Marvel Pinball, Marvel: Contest of Champions, Marvel: Puzzle Quest, and Marvel Avengers Alliance. 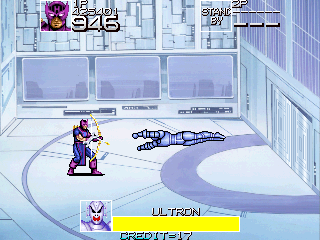 For being such a well-known villain though, Ultron is being featured in more games this week than his previous appearances combined. 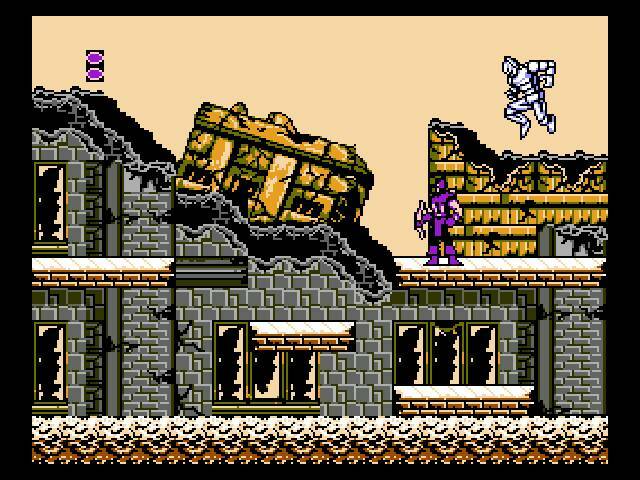 The first ever video game to ever feature Ultron was 1991’s Captain America and The Avengers for the arcade, a game that would eventually make its way to a number of home consoles and handhelds including the NES, SNES, Game Boy, Sega Genesis and Game Gear. In the NES version, which deviates most from the arcade game, he’s the first boss you’ll come up against while he appears in the second to last level in nearly every other version. 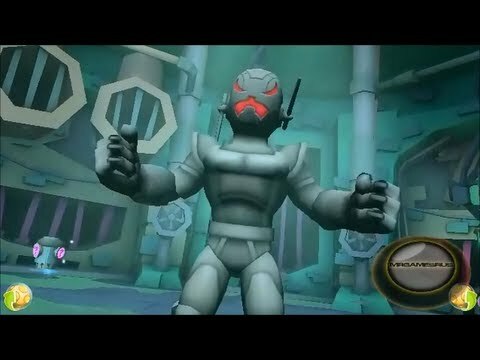 No one would see Ultron again in a video game until 2006’s Marvel Ultimate Alliance where he appears as a boss separate from the main plot of the game. His last appearance before this week’s big push from Marvel was as one of the many playable characters in the family friendly MMO Marvel Super Hero Squad Online.